Twitter Parties! Who doesn’t love a good chat! 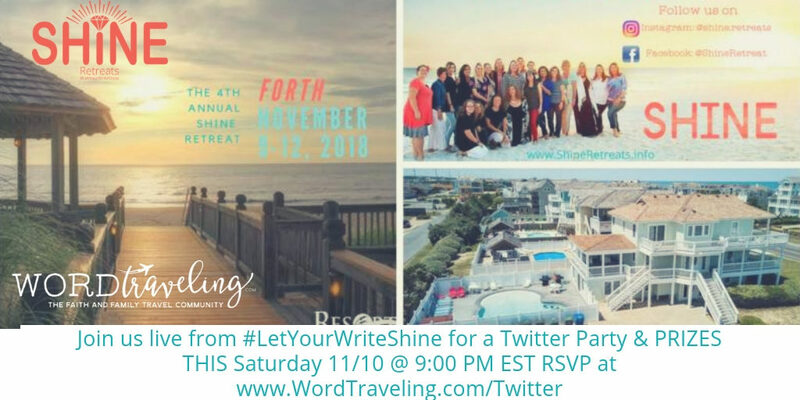 Join Word Traveling and founder, Jen Reyneri as we host the #LetYourWriteShine Twit­ter Party on Saturday, 11-10-18 at 9p EST/6pm PST! We’ll be chat­ting about travel, writing, motherhood, creativity, and more! To enter the giveaways, keep reading! Overflowing with practical and spiritual tools, a Shine weekend will help navigate your business for any sized audience, to the glory of an Audience of One. Scroll to the bottom for your chance to enter our giveaways and get more information on the next Shine Retreats! 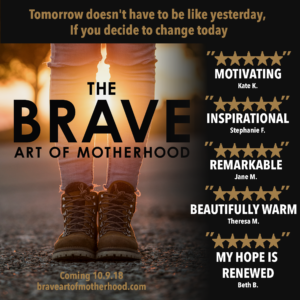 1 (1) copy of the “Brave Art of Motherhood” by Rachel Martin book. One (1) book per winner (ARV $11.99). One (1) electronic gift certificate for Babywise.Life (ARV $50.00) for one (1) winner. One (1) electronic gift certificate for Babyearth.com (ARV $50.00) for one (1) winner. 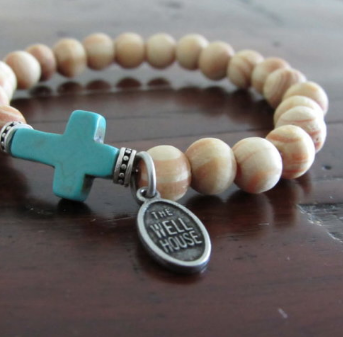 One (1) assorted, beaded bracelet from Well House (ARV $10.00-15.00) for one (1) winner. 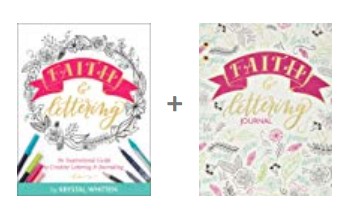 One (1) copy of Krystal Whitten’s Faith & Lettering Book & Journal Pack (ARV $31.99) for one (1) winner. 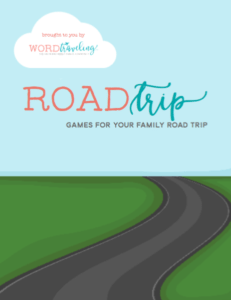 One (1) emailed digital copy of the Family Road Trip printable pack by Word Traveling (ARV $2.99), for each entrant who rsvp’s via the rafflecopter widget for this event. Everyone who RSVP’s will receive a digital Family Road Trip Printable pack from Word Traveling.